Don’t you love online stores that have so many great products that you could browse for hours? That is what you’ll find at Boom Boom Prints! And while you will see many great prints, the website is FULL of ideas and products for you! It was seriously hard to choose what I wanted. I kept getting new thoughts for gifts, for my home, for Hubby’s office. Here are a few of my favs. I finally decided on Wall Prints. One of each of the boys’ rooms (a baseball room and a mountain climber) and one for me – beachy of course. I just purchased the print itself and had my own frames, but you can get a wrapped canvas print or a frame in ANY size you need and ready to ship! Boom Boom Prints is known for being able to customize. It is why they started their biz. Everyone needs a different idea, color, size and they are here to happily help. What room do you need to decorate first? Who do you need to buy a gift for? 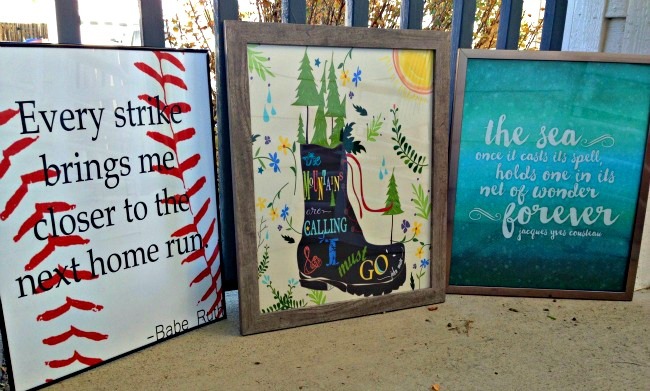 WIN $75 to Boom Boom Prints! I partnered with Boom Boom Prints for these items. All opinions are my own. The giveaway will end on Dec. 2, 2015 at midnight MT. Winners will be drawn via widget. Once a winner is drawn I will contact them and they will have 48 hours to reply before I draw a new winner. Giveaway is open to anyone in US and you must be 18 years of age or older. Giveaway not affiliated with Facebook & I release them of liability. Winner will be posted in the widget. Getting Ready for Easter with Zonderkidz Books ~ 2 Winners! 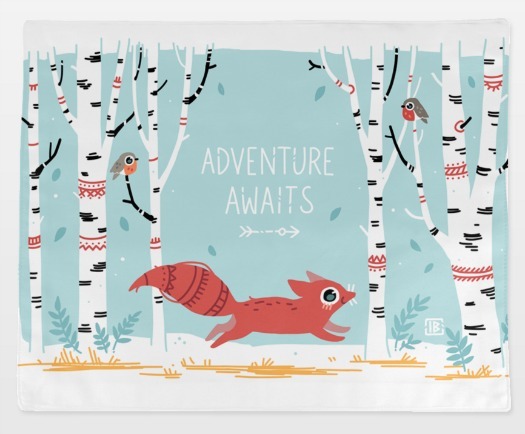 Toddler T-Shirts > Freeminds Adventure Awaits is such a cute shirt thanks for letting me know about this company they have amazing products just in time to shop there for Christmas. I love the Adventure Seeker Womens V neck tee! wow, they have some really cool stuff! 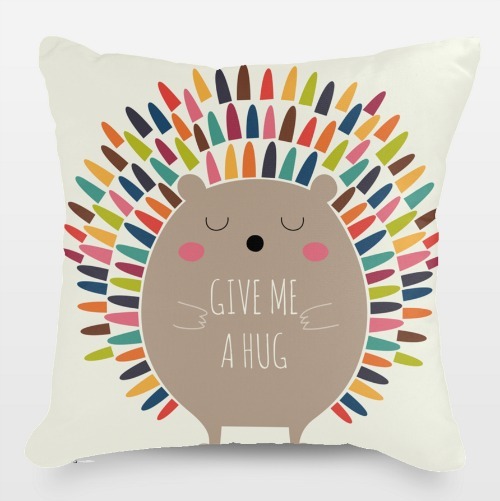 lol..I love the pillows, especially this one: Throw Pillows > Sara Gardner Little Forest *Thanks for the chance to win!! Joey J. Happy Holidays! They have so many cute things. I like the tote bags. I need a new one for work. Love the Nerone Apron. Super cute! I love the whimsical feel of your products, take me back to my childhood. Such cute items. There is something for everyone! Love it all! It'd be hard to choose but looking for some new art for the guest bathroom. I like the print catching butterflies. I like that Jungle Love Lion Pink clock. I love the funny panda shirt. I like the warming bears kids t-shirt. https://www.boomboomprints.com/Product/MissSamantha/My_Dog_Is_My_Best_Friend/Pet_Beds/ i love that they have pet beds! id want this!! I totally loves the prints! I even subscribed! There are loads that I love but will start with November . I love the Love Paris Wall Clock or the Dream Of Starry Nights and Paris Lights wall Clock. I like the You are so very Loved, Sweet Dreams Little One and 04 She Leaves A Little Sparkle Wherever She Goes. I really like the Red Fair Isle Christmas Pattern Dog Bed. The colors are awesome and would really go with the season. I love the puzzles. The Rainbow Rabbit and Gathering are my favorites. Really cute totes as well. I love the rug "Alone in a magical forest"
I love the Elephant collage rug in seafoam. So cute! I love their pillows, so cute! Love this toddler shirt - Balancing Act. I love the Octopus pet bed by juni. I like The Crows Nest framed art. Those prints are so super great for your family! Love how you let your personality show in your picks! GREAT artwork too! I have to check them out! I Love the Baby Blankets. My first choice would be the Owls in Love Pattern. I think it is so Pretty/ I would also get a onesie to match! This set is definitely for a little Girl Baby!! I like all the pillows! They're so fun, and there's a lot of variety in designs. I love this products!! I like alot of what they have but my two that stuck out at me the most was the wall prints somewhere over the rainbow and Owl Always Love you. That's stinkin' awesome - that pillow case is ADORABLE! 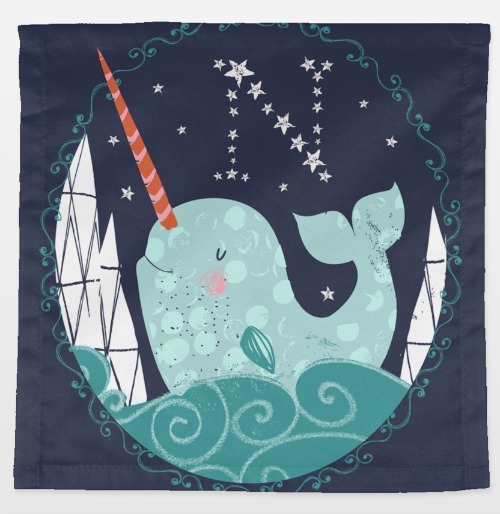 I'd get one of the bath mats in the Whale Mom and Baby! I like the whale. He is so cool. Love anything to do with the water. The Red Fair Isle Christmas Pattern would be great for the holiday season. I could use some nice wall prints, and they have so many to choose from! Thanks for the chance!! The "This is My Jam" print is hysterical. I don't know what I want it on, but I want it! I like the Adventure Awaits Dog Bed. You are so very Loved Wrapped Canvas Print. I love everything at Boom Boom Prints!! I really love the "You are so very loved" tote bag and the Giraffe and baby giraffe throw pillow!! Love, Love, Love the Elephant Collage in Gray Seafoam and Aqua! I love the accessory bags and wall prints. I like the Cherry Cherry tea towel. my daughter would love the puzzles! Love the "Give Me A Hug" fleece blanket! Dream on Little Dreamer toddler tee shirt are too sweet. Do you think it would encourage napping? I love the Cutie Patootie Giraffe art and Giraffe in a teacup art. I really love the Pogo Elephant picture, it is so cute!! I love the Cute Fox tote and the Long Train tote!! So much cute stuff! !